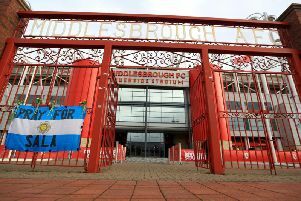 Derby County reportedly offered Middlesbrough chief Steve Gibson the chance to view their accounts - as the Boro owner pushed for greater clarity over club finances. 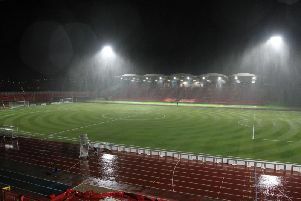 Gateshead manager Ben Clark have revealed his annoyance at the lack of clarity over the club’s future. 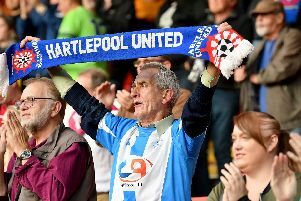 Hartlepool United club captain Carl Magnay could have played his last game for the club. 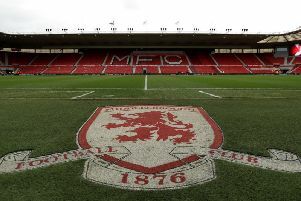 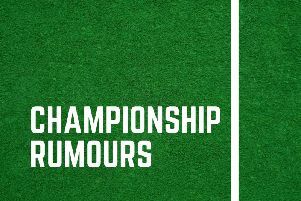 Middlesbrough are still fighting for a spot in the top six as the Championship season nears its end - but what does history tell us about the play-offs? 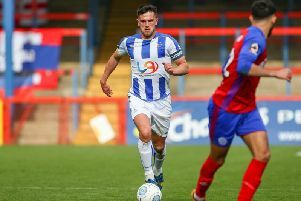 Ryan Donaldson is desperate for Hartlepool United not to sign off 2018/19 on a sour note. 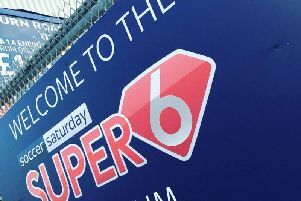 Hartlepool United captain Ryan Donaldson has offered an explanation for Pools' “flat” performance following their Barrow no show. 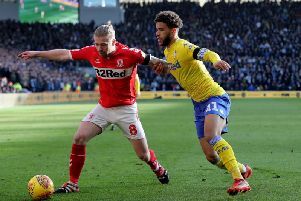 Adam Clayton believes that Middlesbrough have an edge over Derby and Bristol City - despite the pair having a game in hand over his side. 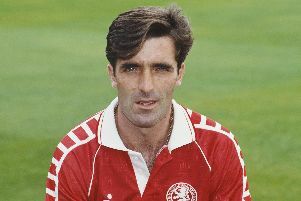 English football has benefited massively from the influence of the foreign game thirty years or so; expert tacticians, dazzling goalscorers and powerhouse defenders from Europe and beyond have enriched the beautiful game on our shores, complimenting the undeniable talent of our own homegrown talent. 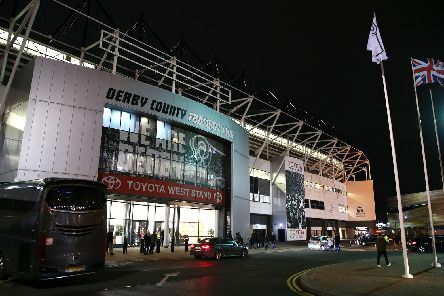 Well, just imagine for one moment that, in a bizarre football laws twist the EFL are hopefully incapable of dreaming up, only goals by English players were to be counted. 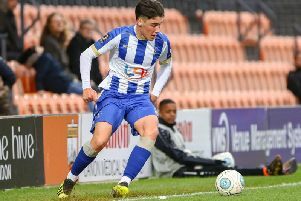 Hartlepool United have opened up contract talks with in-demand attacking midfielder Josh Hawkes. 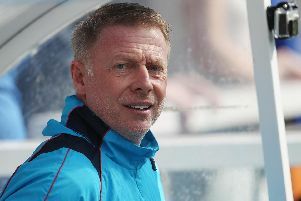 Craig Hignett admits he's considering putting his players' new deal talks on ice after their Barrow debacle. 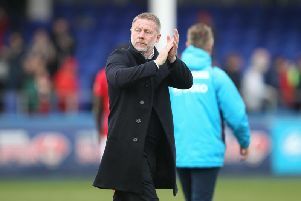 Hartlepool United manager Craig Hignett admits he has a "massive" job on his hands to turn around the club's National League fortunes. 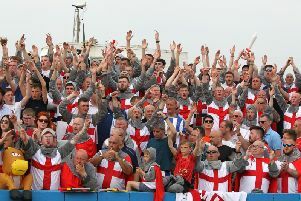 This was the worst performance of Craig Hignett’s Hartlepool United mk 2 - by some considerable distance.